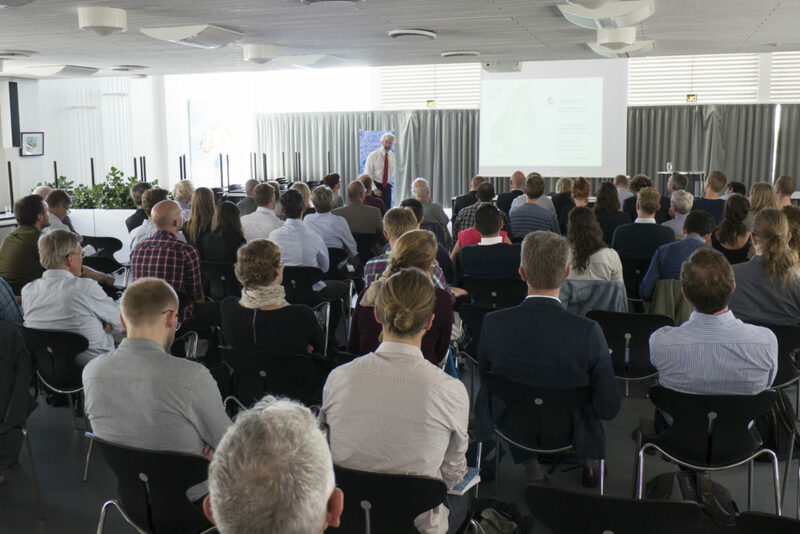 The regional launching of the Nordic Energy Technology Perspectives continued on Thursday with an engaging event in Copenhagen. Speakers such as Jean-François Gagné of the International Energy Agency, and Kenneth Karlsson of The Danish Technical University presented a range of findings from the report. 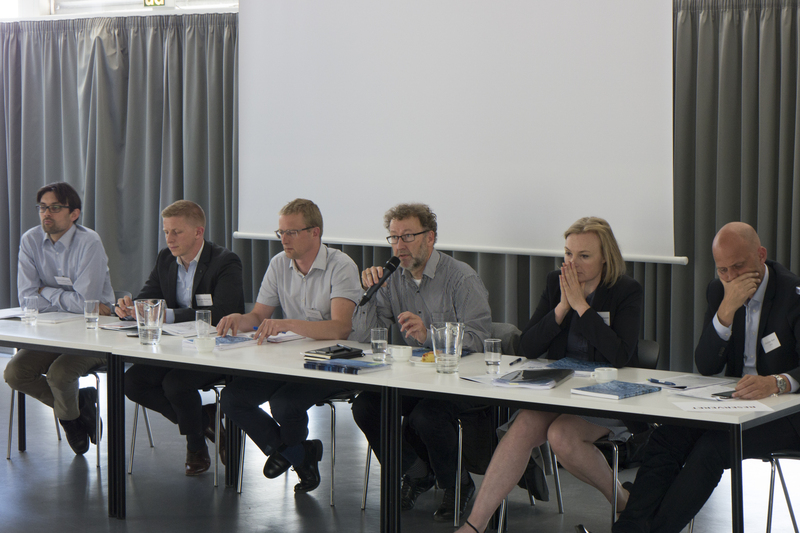 The presentations were followed by a panel discussion with Christian Ibsen (Concito), Stine Leth Rasmussen (Danish Energy Association), Jørgen Abildgaard (City of Copenhagen), Peter Meibom (DONG Energy), Brian Vad Mathiesen (Alborg University) and Anders Kofoed-Wiuff (EA Energianalyse). 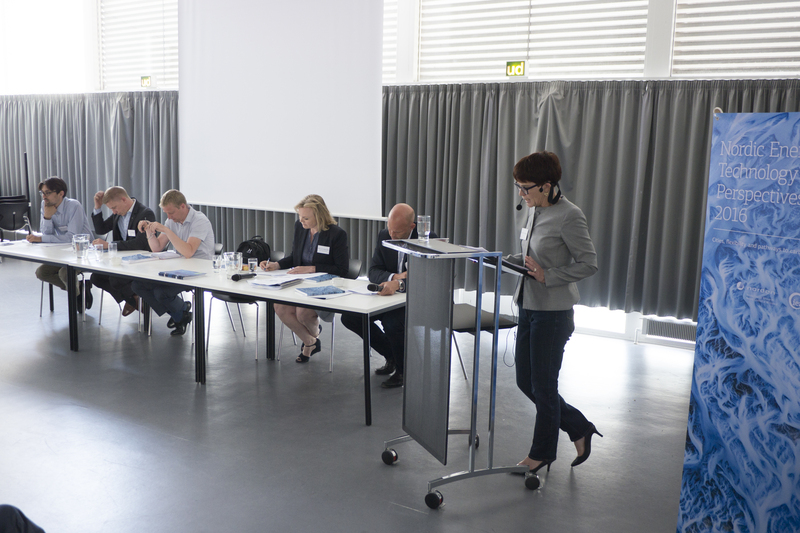 Both the speakers and the panellists sparked lively discussion about the implications of the NETP report. 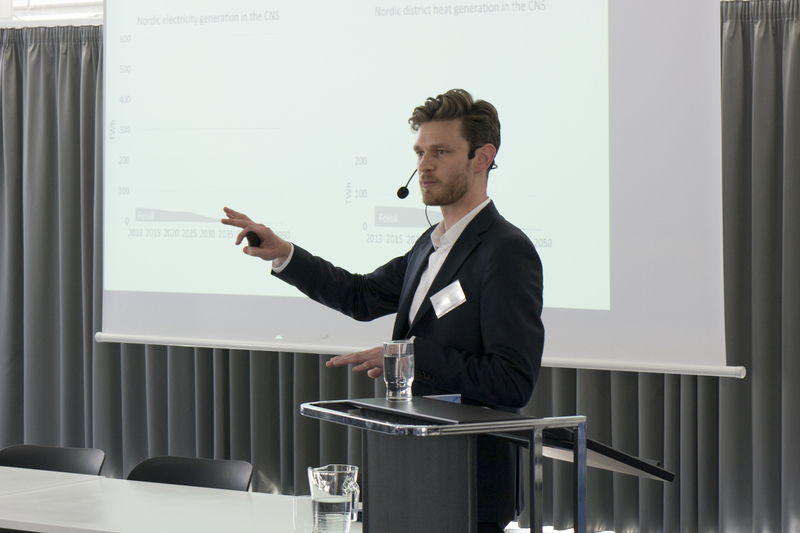 Among the themes discussed was the importance of technology in achieving a carbon-neutral scenario: Which technologies provide the most cost-effective options for the Nordic region to reach emissions targets? How will technologies still in the early adoption phases – such carbon capture and storage, or advanced biofuels – contribute to reaching these targets? What are the options for the region if these technologies are not widely adopted? The question of the Nordic region’s strategy for decarbonisation was also raised: is it better for the Nordic countries to focus on trade in electricity and biofules, or focus on a more regional approach with lower increase in trade levels? 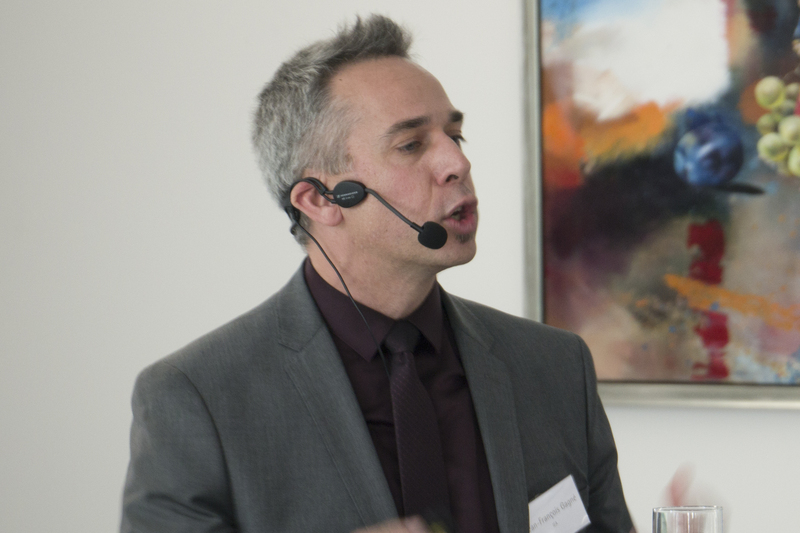 Benjamin D. Smith, (Nordic Energy Research), Copenhagen 10th of June 2016. Will the Baltic states meet their energy and climate targets? Increasing Nordic energy cooperation – Can we do even better?